Egg-valanche of promotions in our webmall! 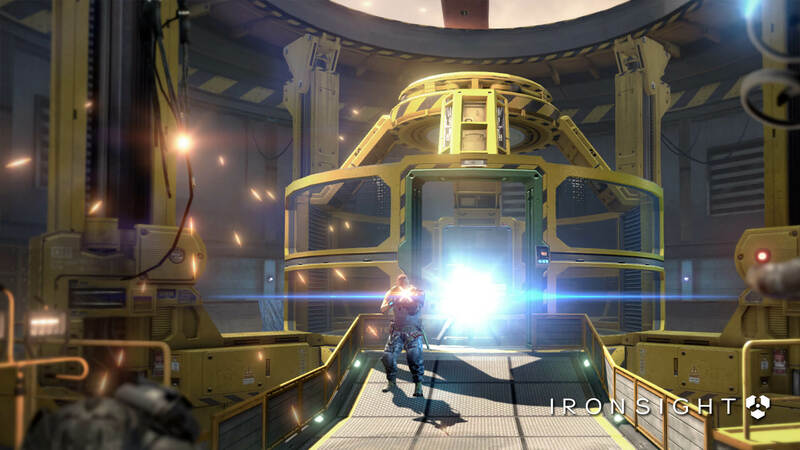 Choose your own game style and customize your weapons as you want. More than 100 weapons and accessories are awaiting to be unlocked. 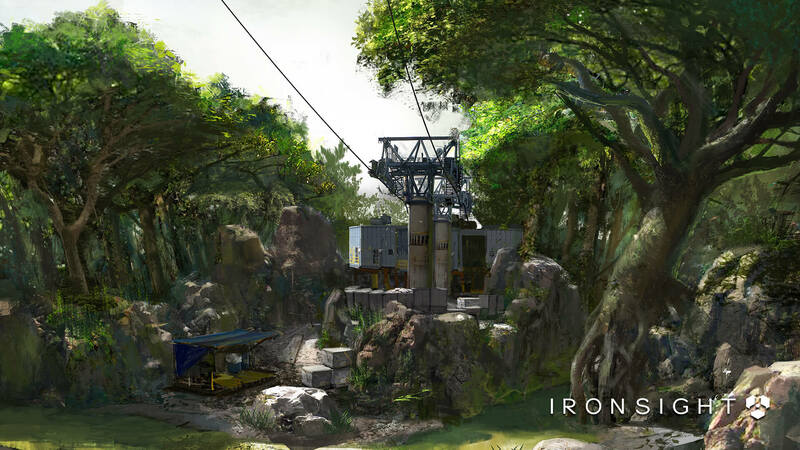 From sights to barrels with a selection of tactical equipment and sub weapons, play Ironsight YOUR way. Select from a wide range of technologically advanced drones to turn the tides of the match and secure victory. Whether you prefer to aggressively rush for the other team or strategically take advantage of your surroundings, there is a drone for you. 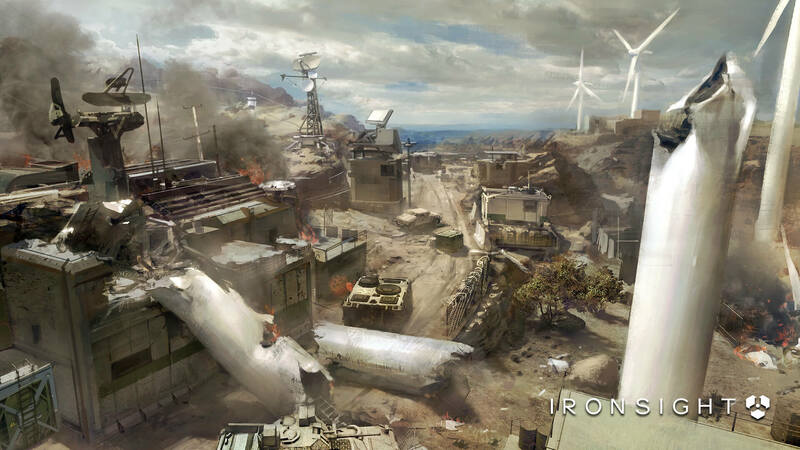 Ironsight comes along with several game modes that will challenge all kinds of shooter players. 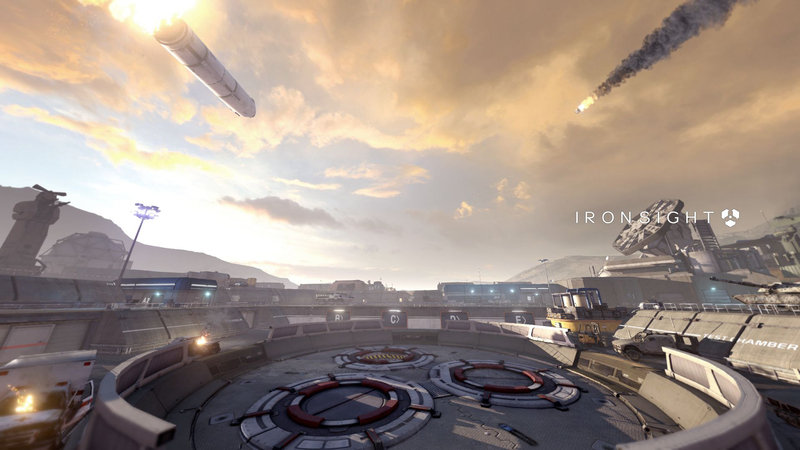 All-time classics like Team Deathmatch and new PvE-based missions are just some of the modes you can play in the game. So gear up, get your favorite equipment, and team up with your friends to become the next Ironsight legends! 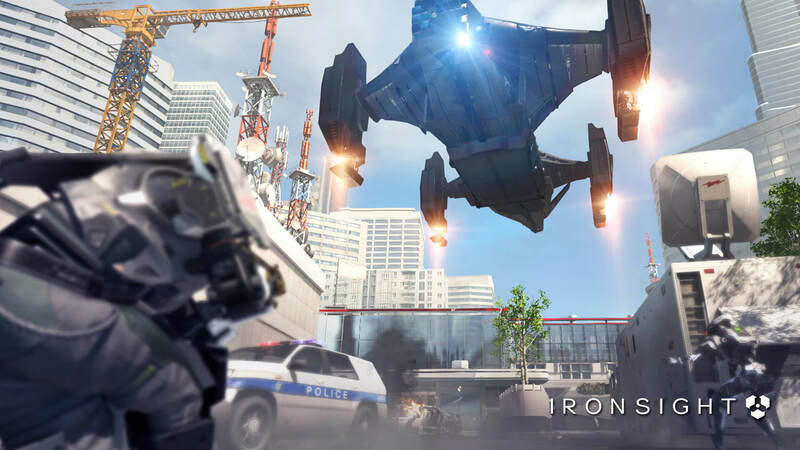 Ironsight allows you to fully customize your character, weapons, and play-style. We're putting the free back in free-to-play! You can earn gold by playing matches and buy your skins and pieces of equipment with it, or choose to use AP instead; all purchases are purely cosmetic and will not impact the gameplay. From the helmet to the gloves, create a character looking just like YOU want!